If this method doesn’t work, you can also try a) Staying in Bed All Day, b) Eating a Bunch of Gross Breakfast Food, or my personal favorite c) Staying Drunk Forever. 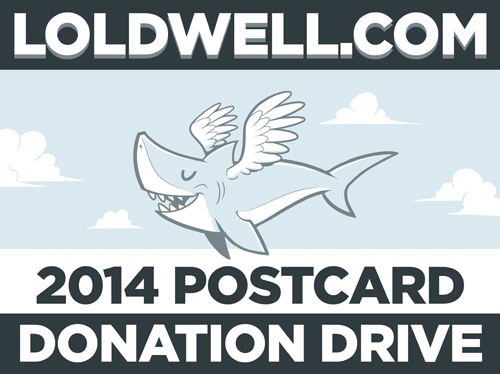 In other news, my charity postcard drive is still going strong! From now until the end of January, all donations go to support Unicef! This is the gayest of the gay comic i hope die u. Are you gay and you do not want to coming out, is that it?